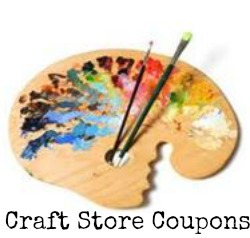 There are some more great craft store coupons this week! Most end on 10/12, but the Hancock coupons are valid thru 10/9 so make sure to head over there soon if you want to use their coupons. Also, don’t forget you can show most coupons in-store on your phone if you happen to leave your printable coupons at home at some stores including Michael’s.